← Remember the Ouija Board? Is the Mailbox About to Become Obsolete? It used to be the largest employer in the United States. Until Walmart began its explosive growth in the late 1990’s, the U.S. Postal Service, with a workforce of over a half-million (and, incidentally, the largest motor fleet in the world, as well), was on top. The wages and benefits package and union protection offered made postal jobs a smart choice for those without college degrees, even if complaints of poor employment relations practices and actual incidents of workplace violence led to coining of the expression “going postal” to describe an employee violently reacting to workplace stress, in the early 1990’s. The major taxpayer subsidy that allowed the postal service to deliver millions of letters, from coast to coast, for less than a quarter, seemed like an essential part of our democratic system. It lasted until the early 1980’s. It had a surprisingly long run, allowing political campaign committees and the American magazine industry to flourish at highly subsidized mailing rates. In a world enamored of electronic communications, what does the future hold for U.S.P.S.? Since before the Revolutionary War, it helped to pioneer not just mail delivery, but the concept of the postal road for carriers on horseback, the pony express, stage coaches, roadways, railroads, and finally, the wide use of motor vehicles for mail delivery, starting at the turn of the century. Once the buildings go, job consolidation follows. Do bricks and mortar and good working class jobs still matter in our society? I, for one, certainly hope that the public maintains its ownership of these beautiful buildings. As to services, price increases would surely occur, with privatization. It seems to me that the major competitors to the post office, Federal Express and United Parcel Service, will be able to charge even more if the post office goes away. No more birthday cards from Mom! A “National Day of Action” rally to bring attention to the plight of the post office and its workers is set for Sunday, March 24, 12 noon, at the historic New York City General Post Office, 31st Street and 8th Avenue, NYC. The rally is supported by numerous labor unions and other progressive organizations. Flyer with details is attached. SA POSTAL DEMO NATIONAL DAY OF ACTION BEST. I bet you didn’t get a copy of it from your mail carrier–now did you? 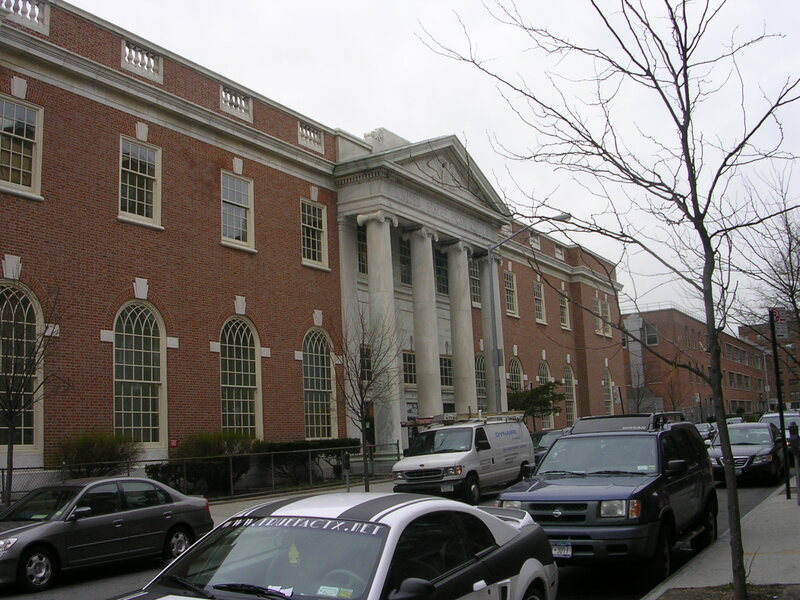 This entry was posted in Business and Economics, The Built World, The World of Human Beings, U.S. Government and tagged demonstrations, National Register of Historic Places, NYC, Rockaway, Rockaway History, U.S. Postal Service. Bookmark the permalink. 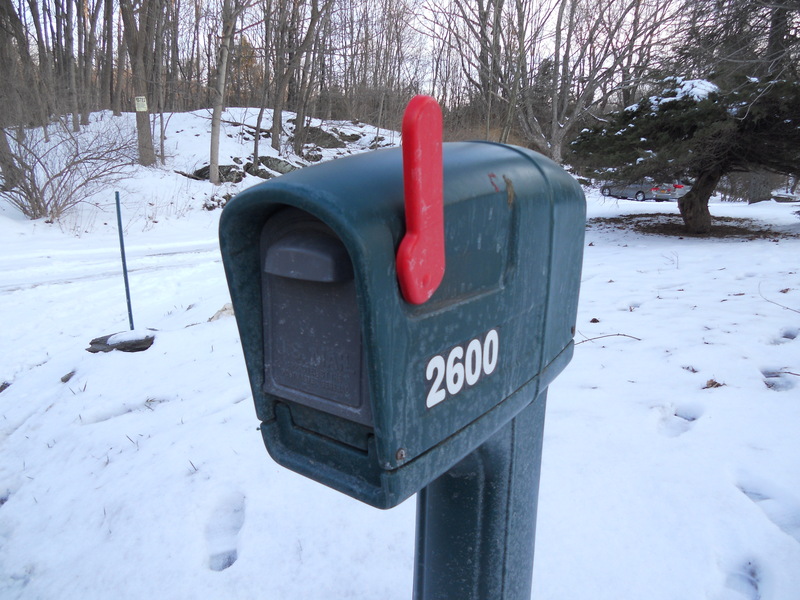 2 Responses to Is the Mailbox About to Become Obsolete? Hi Viv, Just catching up on reading your blog. This post is particularly relevant to me since they are likely closing my local post office. I wasn’t a fan of the staff or the building but the place was always busy whenever I visited. The closure will be a hardship for many especially the disabled and elderly.